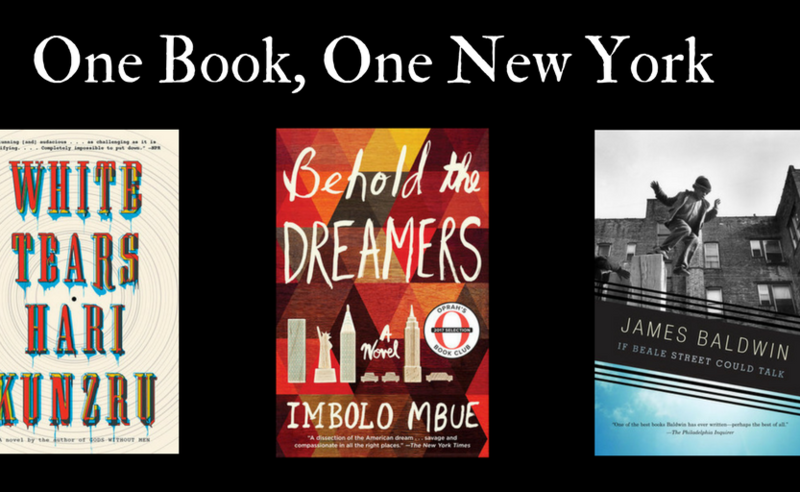 Continue reading "One Book, One New York"
Continue reading "The NEA Adds Edwidge Danticat’s Brother, I’m Dying to Their Big Read Library"
Continue reading "Grow Your Community with One Book"
Wowza…that's a big book club. 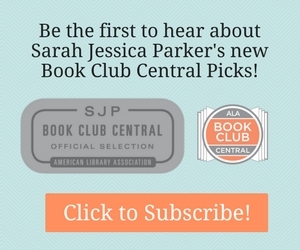 Continue reading "Wowza…that's a big book club." One Book, One Community… what book did your library select? Continue reading "One Book, One Community… what book did your library select?" Expand your One Book, One Community program with CommonReads and Facebook! Continue reading "Expand your One Book, One Community program with CommonReads and Facebook!" Continue reading "DARK TIDE washes over Boston"